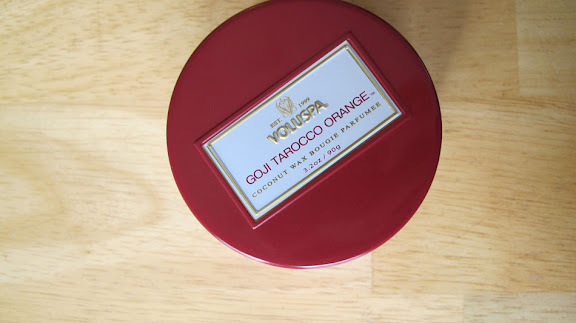 am a fan of this voluspa goji & tarocco orange candle. perfect for valentine's day. 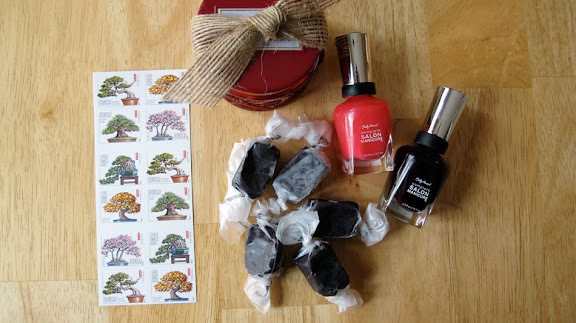 am a fan of black licorice caramels. they remind me of my mom. am a fan of the new bonsai tree postage stamps. am a fan of this orange skinny belt. it is my new favorite favorite; it goes with everything. am a fan of free boy-friendly valentine printables by fancy graphic designers. am a fan (more like, obsessed with) rebekka's blog (and red nails, lips and darling hat)! am a fan of fashionista + red lip inspiration here, here, here, here and here. am a fan of homemade cupcakes for valentines. do cupcakes ever get old? am a fan of awesome business cards at ALT. am a fan of kelly purkey's dream house inspiration. am a fan of these two incredible quotes. am (such) a fan of this tee shirt. want one for everyone in my family. am a fan of this erin loechner portrait by justin hackworth and this art-lovers quote too. am a fan of these vintage winnie the pooh baby shower invites. am a fan of jordan's love / hate lists about living in paris. am a fan of the new HGTV magazine. it's full of good things. am a fan of danni's details; check out this hotel room baby shower for melanie. am a fan of this summery scarf from old navy. makes me want to go sailing. am a fan of classy colorful sunglass cases. my cousin sarah's new biz, avenue lou! am a fan of broccoli salad. mmmm. mmm. am a fan of this clip. so genuine. so hilarious. i love it. am a fan of spring cleaning; organizing one closet at a time. tune in tomorrow for a peek. 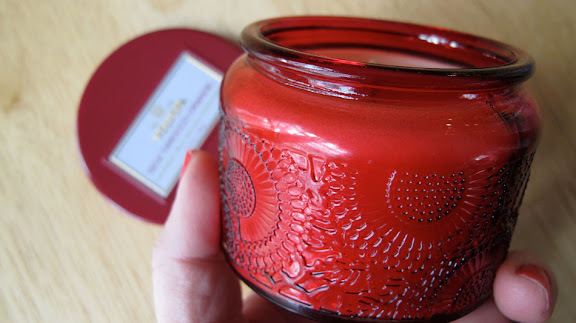 I love Rebekka's blog too :) and so much more of this list. when i saw kristen bell on ellen i developed a girl crush. that clip is just too cute and no matter how many times i watch it i'm not sure if i should laugh or tear up with kristen. love these posts! Love those mini tees. I want one for every member of my family as well, but I will admire from afar. At $25 a pop, 8 of them would be hard to justify. They are, at the end of the day, still t-shirts. love your favorite things! I still wear only sally hansen professional nail polish because you introduced me to it! now that clip from the ellen show...so sweet. I laughed out loud - it definitely brightened my gloomy evening!